Holiday Spirit Lighting is our sister company that specializes in holiday lighting installations during the fall and early winter. 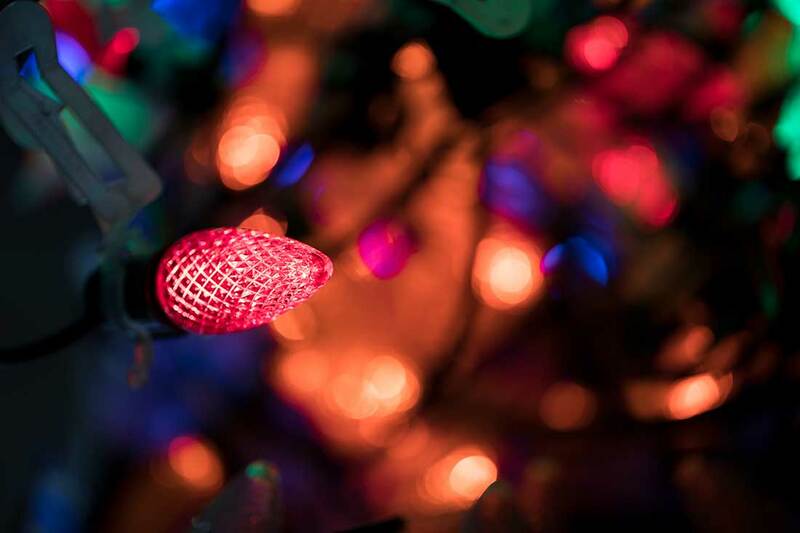 We use the best C9 bulbs (larger bulbs) and 5mm mini bulbs available to create customized holiday light installations for both commercial and residential properties. We decorate features such as rooflines, peaks, dormers, columns, trees, shrubs, and other landscaping features too. We also offer fresh seasonal garland and decorative wreaths as another way to spread the holiday spirit.